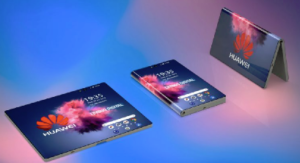 LG’s yet-to-be-named first 5G smartphone will be unveiled on February 24th at Mobile World Congress, sporting a Snapdragon 855 processor, a vapor chamber, and a 4,000 mAh battery. It will be announced on the 24th of February at Center de Convencions Internacional de Barcelona (CCIB) — at the same date and location LG will be unveiling its G8 smartphone — and showcased to visitors until the tradeshow ends on the 28th. 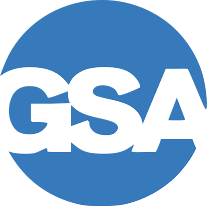 With 5G set to take off in 2019 with continued rollouts from AT&T, Verizon, Sprint, and T-Mobile, everyone is wondering when they will be able to buy a phone that will be able to take advantage of the new networks. 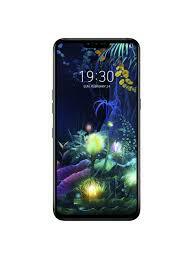 Samsung has been rumored to be readying a 5G-capable Galaxy S10+, possibly with a model name SM-G977. 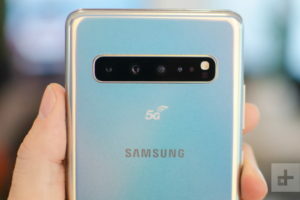 New rumors indicate that in addition to 5G-support, the high-end model will feature a larger screen and an extra camera on the back, which is expected to feature a triple-lens rear shooter. 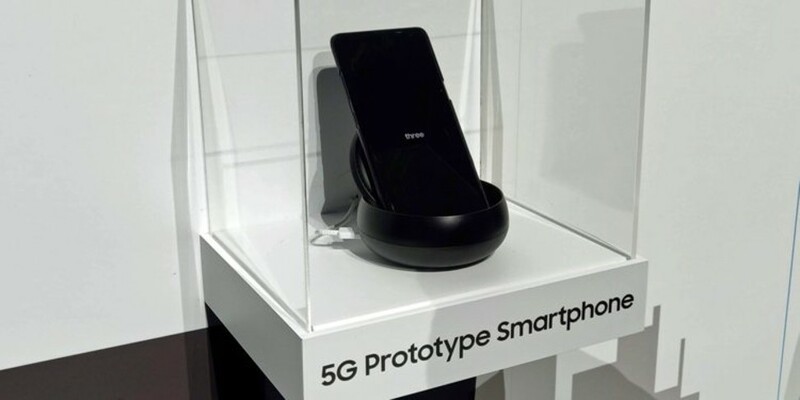 Verizon continued their streak of being at the forefront of 5G news in the US by announcing that they have successfully tested 5G on a smartphone, the Moto Z3. 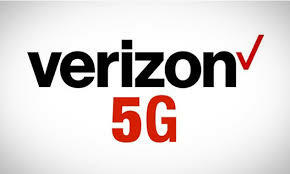 Verizon tested browsing the internet and placing a video call on their 28 GHz spectrum band, and unlike their recently-launched Home 5G network, which is not standards-based, these tests were done on a commercial 3GPP 5G NR (New Radio) network. An Apple insider is reporting that Apple plans to release a 5G-capable iPhone in 2020, using Intel’s 8161 5G modem chip. Apple has had some concerns about the heat dissipation qualities of Intel’s chips, which is important for 5G modem chips due to the burden millimeter-wave signal puts on the modem (both AT&T and Verizon are using millimeter-wave for 5G), but it appears that the issues have been resolved and Apple is moving forward with Intel for their iPhone plans. 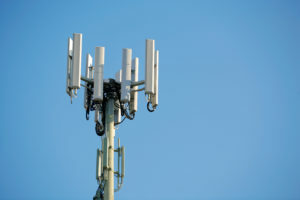 US carriers including Verizon and AT&T have been heavily promoting their nascent 5G networks, but even if 5G does get lit up in your area, you will only be able to take advantage of it if you have a compatible device. 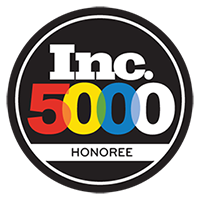 Home routers, tablets, laptops, and mobile hotspots with 5G chips have all been discussed, but most consumers are curious about when they will be able to get their hands on a 5G smartphone. CNet has compiled a list of what is known (or speculated) about upcoming 5G phones. 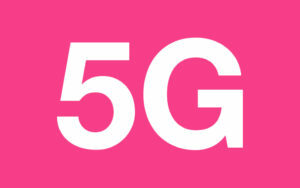 Apple is unlikely to have a 5G phone before 2020, while Samsung and others are eager to get 5G gear to market.